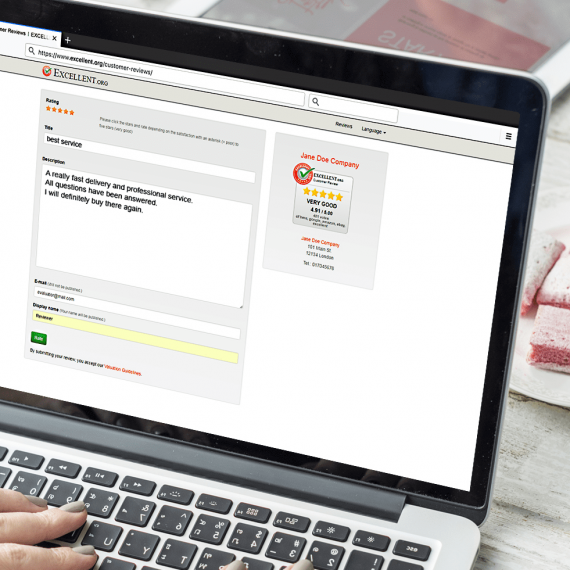 Show all your customer ratings in only one badge. 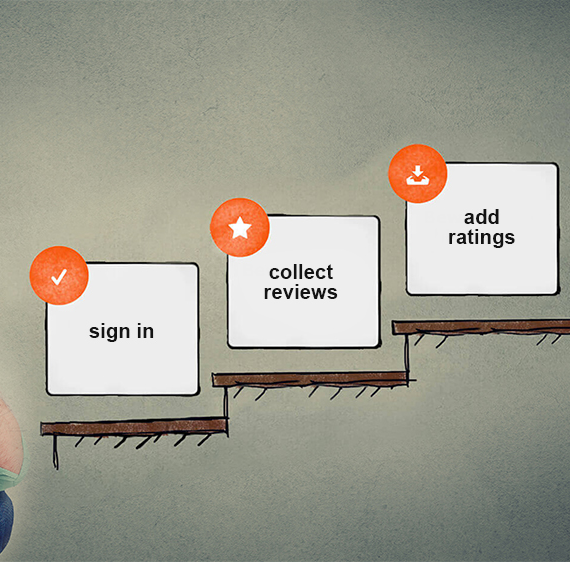 The All-In-One feature ensure the integration of all ratings from other online portals. 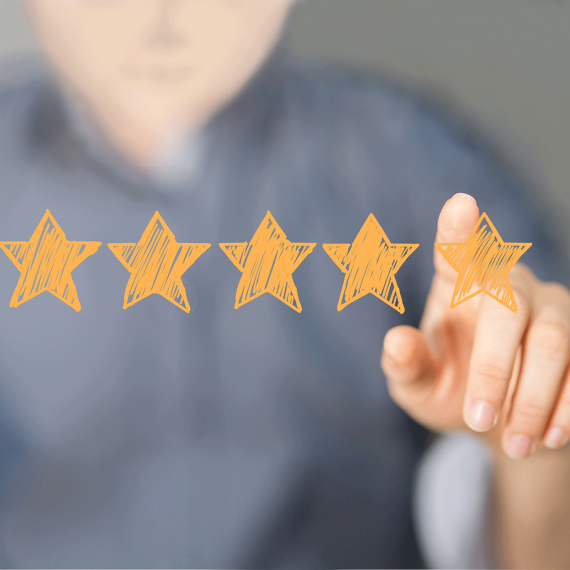 Give your customer the opportunity to see all of your ratings at one glance. The best advertisement is the feedback from your satisfied customers. 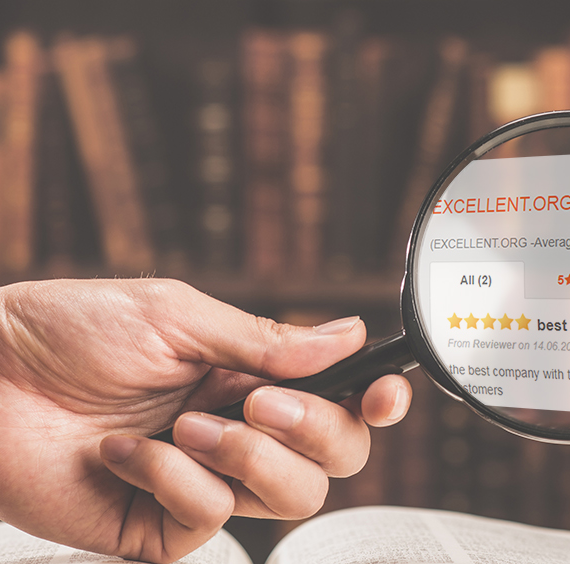 The All-In-One feature ensure you to add another rating platform into the EXCELLENT.ORG rating badge. 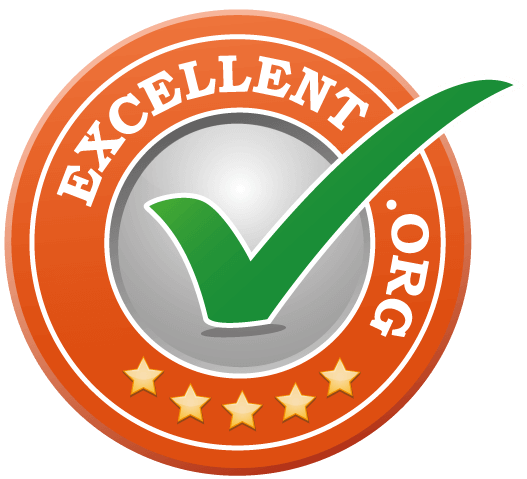 Therefore, you only have to add the rating platforms into the EXCELLENT.ORG badge. Everything else will be organized by us. In the selection of rating portals it is irrelevant whether if they are ratings from shops or services. After a successful activation of the external ratings they will be updated weekly so they can be up-to-date. The number of ratings in the rating badge is a result from all external portals together. The number of external rating portals depends on the package you selected. Altogether the All-In-One feature ensures you a higher number of positive ratings on your website. Thus, increases more trust from the customers so that you will reach a higher conversion rate. Do not wait any longer! 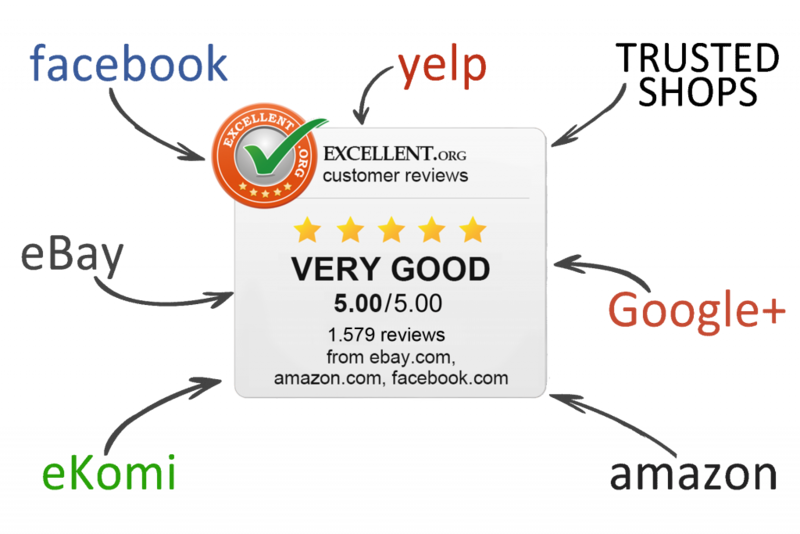 Use the EXCELLENT.ORG rating badge and let the satisfied customers speak for themselves.